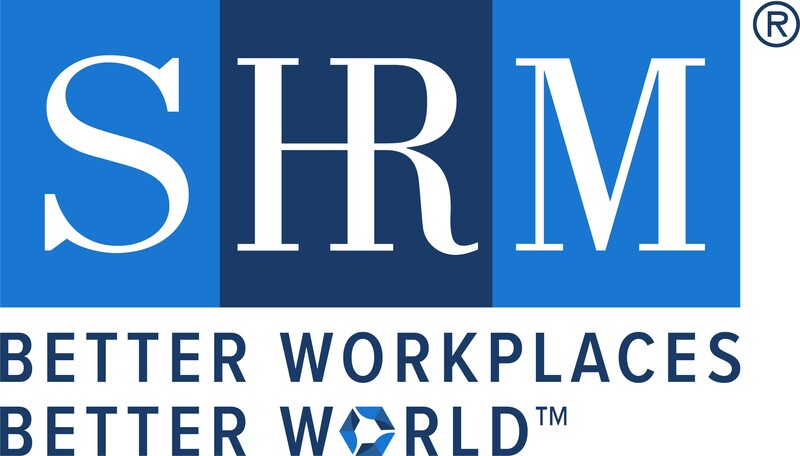 This program has been approved for 1.5 hours of SHRM and HRCI re-certification credit. There are a number of elements that go into the identification, prevention and resolution of workplace drama. Three essential ones are practicing the 3 Fs: fearlessness, fairness and freedom. Treating employees like adults and giving them freedom creates a culture of independence, curiosity and loyalty. Join Patti for an interactive session that will introduce you to fresh ideas about creating the healthy culture your employees and leaders want. 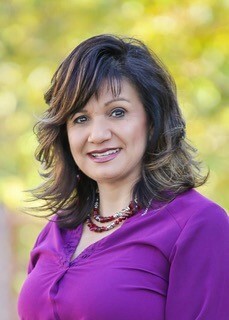 Patti Perez, attorney, workplace sleuth, training expert and author of The Drama-Free Workplace (Wiley, April 2019). Patti serves as VP of Workplace Strategy for Emtrain to help us in our mission to create healthier workplace cultures. This role helps her to leverage technology solutions to deliver engaging, informative and pragmatic content and also allows her to provide thought leadership on workplace training issues. She combines her experience as a licensed California attorney, a professionally certified HR executive, a specialist in the prevention and resolution of workplace drama, an expert witness in state and federal court, a state regulator and as an entrepreneur to create a revolutionary shift in the way we communicate and make decisions at work. She worked internationally on a judicial education project in Mexico and served as an HR executive. In 2001, she founded Puente Consulting and made a significant professional pivot – moving into the role of workplace crisis manager. It was during this time that her clients dubbed her “the Workplace Wolf” (with a nod to the movie Pulp Fiction). In 2015, Ogletree Deakins, an international employment law firm, acquired Puente and she worked as a shareholder at the firm’s San Diego office. Two governors selected her to serve on two statewide regulatory entities – the California Fair Employment and Housing Commission (2008-2011) and the California Fair Employment and Housing Council (2013-2016). A native Spanish speaker, she has not only worked in nearly all 50 states, she has also worked in Mexico, Puerto Rico, El Salvador, Chile and Peru. A proud double-Bruin, she has a BA in English Literature from UCLA (1989), and a JD from the UCLA School of Law (1992). This program focuses on the Leadership & Navigation and the Global & Cultural Effectiveness Core Competencies. The SHRM Competency Model identifies what it takes to be a successful HR professional—across the performance continuum; around the globe; and across all career levels, job roles and job functions. This event will be photographed. Images may be used by San Diego SHRM in promotional materials including posters, websites, flyers, ads, etc.